When I returned to Canada, I thought I’d give a shot at selling the olive oil online. The results were incredible. I managed to sell it all in about a week, using just a single blog post. Needless to say, I was blown away and so began investigating ways that I could make an even bigger move, and bring even more of this liquid gold back to Canada. At the time I thought it would be relatively easy to establish an import and distribution business here in Canada. It should have been pretty straightforward, right? You wouldn’t believe what I had to go through to get this “contraband” onto my door step. The endless paperwork and Byzantine exporting bureaucracy, the licenses, even the language barrier! I was certainly not prepared to make business transactions in Croatian—few in Dalmatia really speak much English or answer emails, and sadly and stupidly in my opinion the youth are fleeing in pursuit of “greener pastures” out West—annoying, though ultimately very good for me, and even better for you. Because it wouldn’t really be worth it if there weren’t any real barriers to entry. At last, the world will get a taste of fine Croatian produce—not that watered down industrial baloney they plug at Whole Foods. Grandpa Martin (“Da Patriark”) inspects the facilities. All dobro! Speaking of which, and to top it all off I had to shake off those pesky Cosa Nostras from Sicily. No hype! There’s a reason they don’t want this stuff out here on the open market. I can’t get into the details but let’s just say I got a knock on the door from a certain shadowy Vincenzo I’d rather not name. To tell you the truth, I’m not even sure I know the exact reason for that yet. But for now, I dare not unravel whatever that mystery entails, unless of course I want to end up like Professor Langdon from The Davinci Code. Not my cup of čaj. I think I’ll have to write a book about all this at some point. I’ll call it “Golden Child: The Adventures of a Young Croatian-Canadian Casanova Who Ducked the Italian Olive Oil Mafia” or something. Anyway, all is now well and good. Our manufacturing process is established, quality assurance is optimized, our controls and exporting license approved. All that jazz and more. Check it out! It was definitely a struggle. The shipping and distribution portion of the business has been taken care. Next step! Marketing and sales. This is going to be huge! Kyle has been an internet marketer, Eastern Europe blogger, and all around online business guy for over 6 years now. In combination with my family’s premium product, we have a seriously UNFAIR ADVANTAGE. 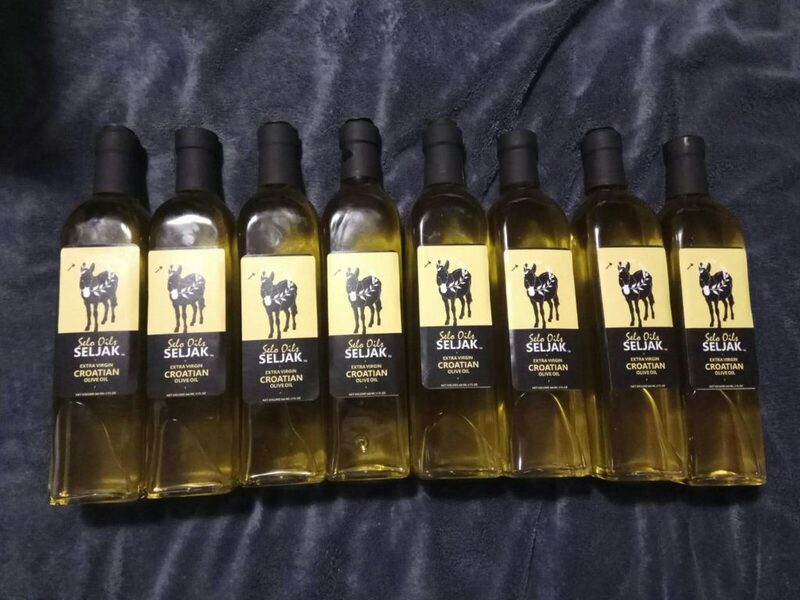 The time is now ripe to bring the best extra virgin olive oil from Croatia to the US, a food product that most Americans have never known nor ever tasted. I can only imagine the possibilities. 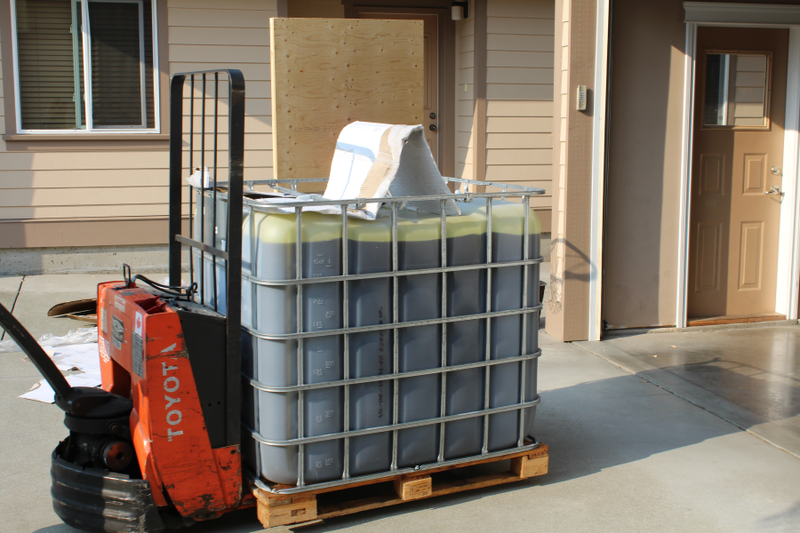 1000 liter shipment of premium extra virgin Croatian olive oil has arrived safely in Canada! Our first official shipments to North America launch this September. Update: Selo Oils will have been live for a week as of Monday, October 8, 2018. I really didn’t expect it to take off as much as it did, but I really appreciate all your support! We made the top 9% of Shopify stores in just under 5 days. I can’t wait to take this beast to the moon, and bring all of you with me.